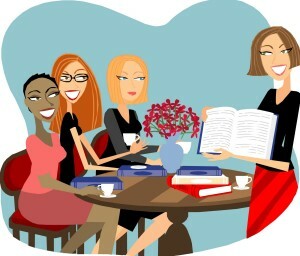 The Women’s Book Club meets every 6-8 weeks over lunch. We read a wide range of novels, but our meetings are as much about fellowship as they are about discussing our book. Whether you like reading, or just a chat over lunch, you are welcome to join us. Please contact Pam Rostron for further details.